Deep Clean your Laundry for only Pennies per Load! Use no more than 1 oz per load. Works on all your laundry, even high-tech fabrics and delicates. 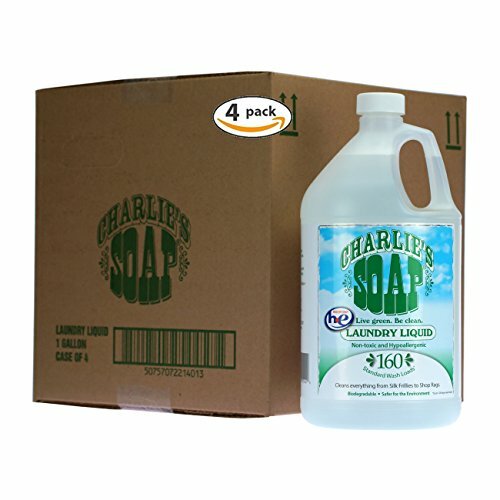 If you have any questions about this product by Charlie's Soap, contact us by completing and submitting the form below. If you are looking for a specif part number, please include it with your message.